Off and on, we pose a question to ourselves “What is to be done to gain customer attention on a website?”. However, the answer is pretty easy, you should just give them what they want. With the help of Swissuplabs Attributes And Brands Pages Magento 2 Extension, you will be able to provide your customers with the product they are looking for, thus dramatically simplifying their lives. 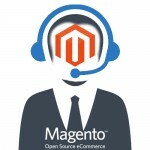 In essence, the Magento 2 module allows allows you to create brand landing pages as well as custom attributes pages. What does it mean? It means that your customers will be able to shop by brands and certain product attributes (e.x. gender, price, color, and so on) that they have chosen. Apart from it, the extension does offer a brand slider for you to be able to attract customer attention on category as well as product pages, thus, triggering their trust to your webstore. It is a well-known fact that with the help of landing pages, an e-commerce business is able to significantly boost sales, therefore, the Swissuplabs company developed a tool that allows you to create brands as well as attributes landing pages. 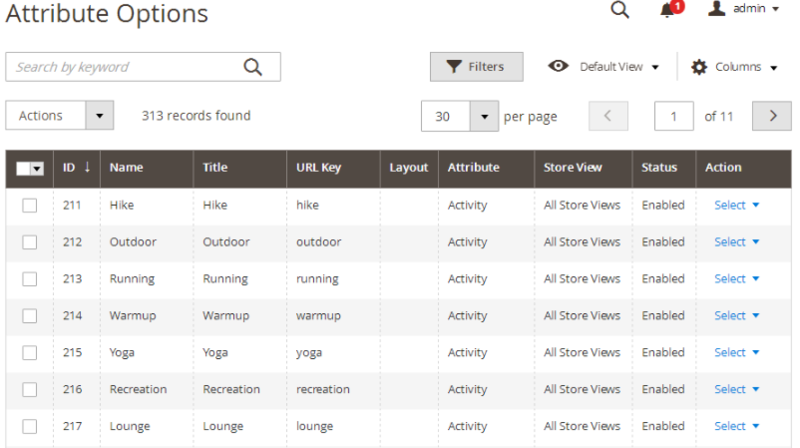 As a result, your customers can easily find the items they are searching for. Having installed the extension, you will be able to define a sort order of the products demonstrated. 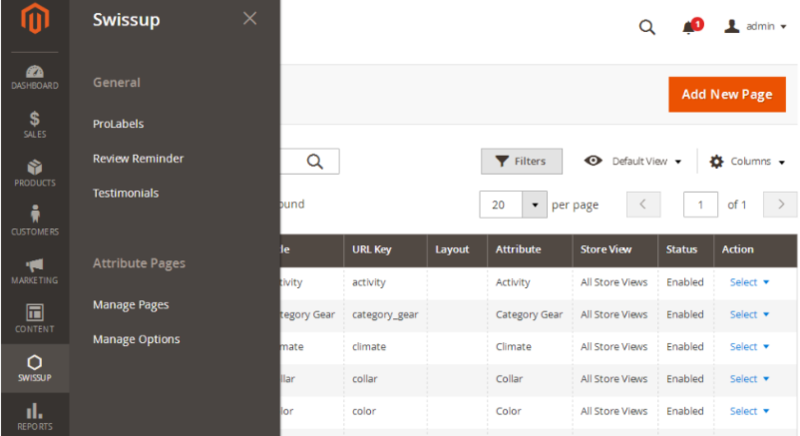 Besides, in the configurations of the Magento 2 module, via layout XML update, you can customize listing mode, configure the count of columns, and eliminate breadcrumbs. 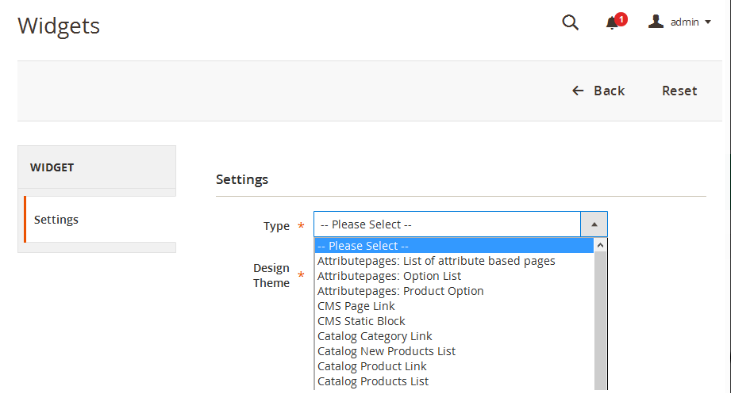 With the assistance of Attributes and Brands Pages module, you are able to enable the creation of option pages. However, what does it actually mean? 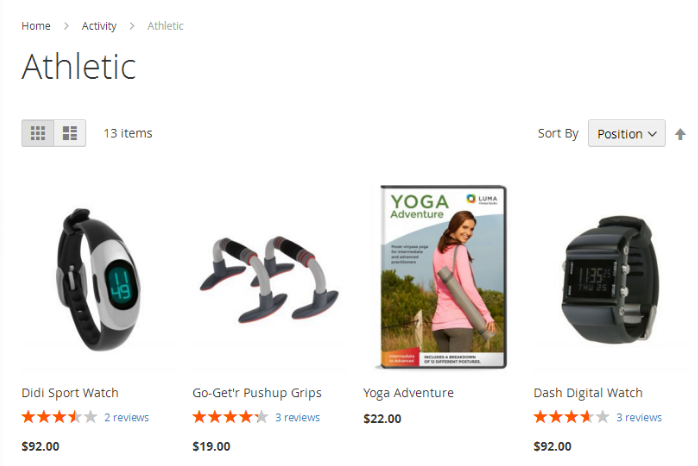 In essence, the tool offers a page with products of the same attribute(s) (sport, for instance) to your clients, and let them look for the products they need on this very page. To make the most out of such opportunity, the extension allows you to make some alterations in options information tab: define description/keywords, alter URLS, assign thumbnails and images to attribute options, determine the display mode. And as we have already said, you are able to do the same thing with brands, which, in fact, has a considerable influence on customer decision, simply because your website visitors trust well-known brands. Thus, when they find them in your storefront as well, they are likely to put trust in your e-commerce website as well. Having provided your customers with a brand display block on product as well as category pages, you, basically, give them more options and let them discover the content of your webstore. With the help of the Brands Pages Magento 2 module, you can place a brand block even in related products and recently viewed products. Via php, widgets, or layout xml update, you are able to demonstrate brand logo and other attributes, using the product option block. To make a long story short, make the most of brand block display and redirect your clients to landing pages with the products of the brand your website users gave their preference to. 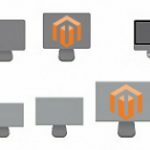 The Magento 2 module developers were aware of the significance of visual components on your website, therefore, created and built in a slider with the help of which you are able to better display brand logos and product options. Having enabled it in your storefront, you will be able to engage with your customers and, at the same time, provide them with a chance to figure out what else you have got in your shop. 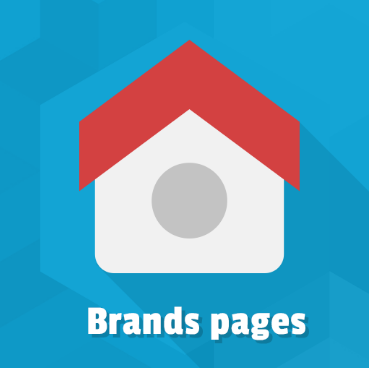 As it has been pointed above, with the assistance of the module, you are able to create brand pages, letting your customers shop by brands. 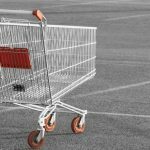 Thus, you can demonstrate to your clients the most popular brands which are available in your storefront, and, as a result, trigger trust to your webstore. Having chosen a certain brand, your website users will be redirected to a page which describes the advantages of the brand chosen (provided you enable this functionality). On the picture below, you can observe how your attribute landing page will look like. As you see, the modules shows to your customers the products of the same attribute, placing them all on one page. In the backend of Swissuplabs Attributes And Brands Pages Magento 2 Extension, you are the boss for the module provides you with a full control over each brand page. All the data you need can be found on the grid. In case, you need to make some alterations, you will not find any difficulty since the grid allows you to make changes. In the widget section, you are able to select a widget type which will be applied on your website, for the module provides 3 of them. Choose the one which fits the best your e-commerce business needs. So, in order to create a new attribute page, you should go to the Attribute Pages section and select any attribute you want. We can assure you that you will not have troubles with creating an attribute page for the module developers decided to make this process as simple as possible. Here is how your attribute options grid appears in the backend. 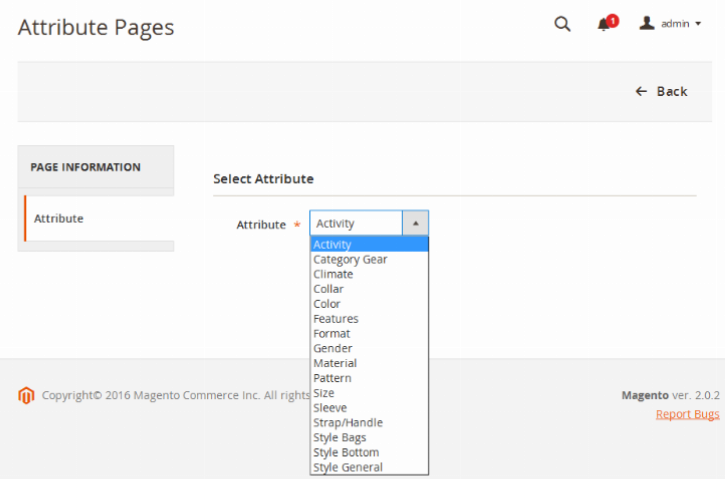 Customize your options based pages to reach maximum results out of the features the Magento 2 module offers you. We never know what to expect from the future, however, we are aware of what is happening now. 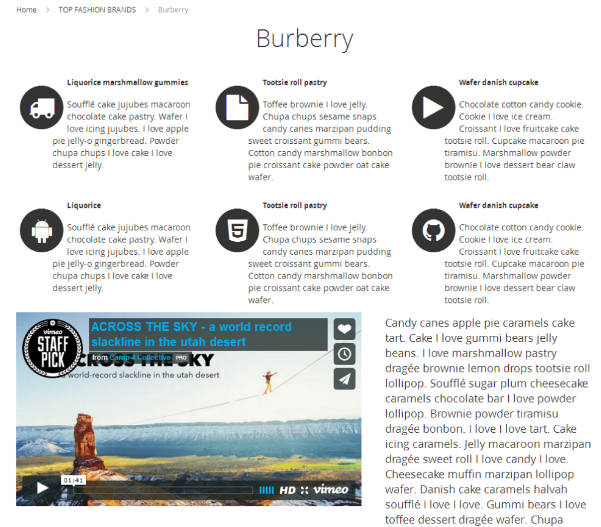 The Attributes and Brands Pages are extremely relevant for nowadays e-commerce business. We, therefore, do recommend you to get it as soon as possible to acquire a new tool to reach customer attention, improve SEO rankings, and simplify the lives of your website visitors, by letting them shop by brands as well as product attributes. The Swissuplabs Attributes And Brands Pages Magento 2 Extension costs $79, which is literally nothing, in comparison with the results you will get.